Environmental Protection Agency Administrator Scott Pruitt appears before a Senate Appropriations subcommittee on budget on Capitol Hill in Washington, May 16, 2018. Lawmakers at a Senate hearing Wednesday hammered Scott Pruitt with his toughest questioning to date amid federal investigations on his spending, bodyguards and ties with lobbyists, in exchanges that included dramatic production of a newly released internal email that appeared to contradict the embattled Environmental Protection Agency administrator. Pruitt, appearing before a Senate appropriations subcommittee, denied direct responsibility for alleged ethical missteps that have prompted about a dozen probes, including ones by Congress, the EPA's inspector general, the Government Accountability Office and the Office of Management of Budget. He stuck to his practice in a previous round of congressional hearings of deflecting blame onto subordinates at EPA, including its security agents and public-affairs workers. Sen. Tom Udall of New Mexico, the panel's top Democrat and a former state attorney general like Pruitt, led Democrats' questioning. At one point, Udall asked Pruitt about news reports that the agency head liked his motorcade to switch on flashing lights and sirens to cut through traffic. 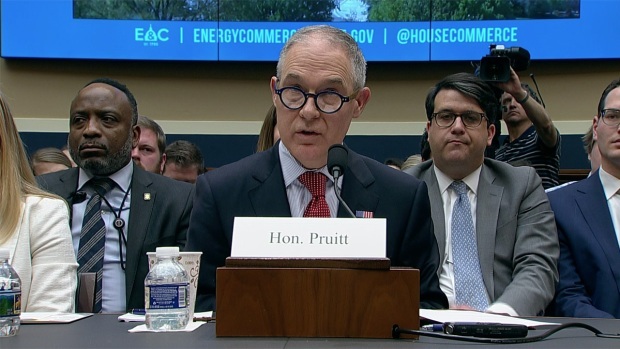 "I don't recall that happening," Pruitt said, asked repeatedly by Udall if he had ordered lights and sirens. "There are policies that agencies follow. The agency has followed the policy to the best of my knowledge. No, I don't recall." Udall then disclosed an internal email indicating Pruitt did. The email, written by then-EPA special agent Pasquale "Nino" Perrotta just days after Pruitt's confirmation in February 2017, has the subject line "Lights and Sirens." It added "Btw - Administrator encourages the use." Pruitt later promoted Perrotta to lead his round-the-clock personal protective detail. Former EPA officials have told The Associated Press that Pruitt made the change after Perrotta's predecessor refused to use lights and sirens in non-emergencies. Time and again, Pruitt responded to questions by saying he either couldn't recall details or was unaware of decisions made by aides. Asked why comment from The Dow Chemical Co. wound up in an agency document, for example, Pruitt suggested public affairs staffers were responsible. 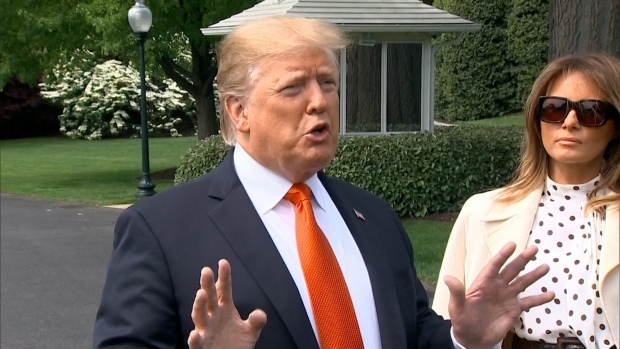 He newly confirmed a few points from recent news stories, including the launch of a legal defense fund, which he said was done by others on his behalf. 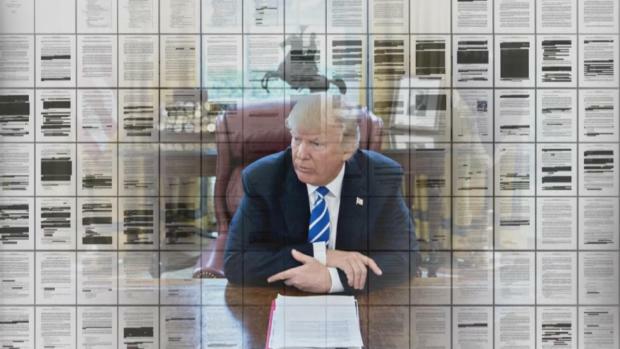 He acknowledged that an aide, Millan Hupp, shopped for Washington housing for him, although he said it was on her personal time. 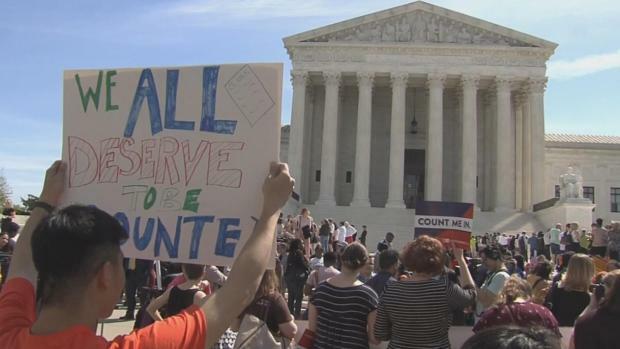 Udall called it a violation of federal law. The questioning was notably more aggressive than during appearances Pruitt made before House subcommittees last month, when at least one Republican chairman repeatedly cut off Democrats the moment their limited time expired and allowed Pruitt not to answer. In contrast, Republican Chairwoman Lisa Murkowski of Alaska gave the Democrats plenty of freedom to press Pruitt and ask courtroom-style follow-up questions when Pruitt, a lawyer who previously served as Oklahoma's state attorney general, offered answers that were not as specific as lawmakers wanted. Murkowski set the tone from the start, opening the hearing by expressing concern that allegations over Pruitt's missteps were overshadowing the Trump administration's pro-business regulatory rollbacks. "I'm being asked, really constantly asked, to comment on security and on housing and on travel. I'm reading about your interactions with representatives of the industries that you regulate," Murkowski told Pruitt at a hearing normally expected to focus on budget matters. 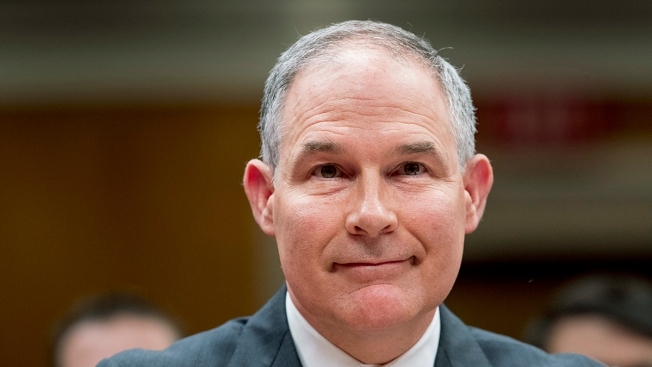 "There have been decisions over the last 16 months or so that, as I look back on those decisions, I would not make the same decisions again," Pruitt said. Perrotta, who wrote the email about the use of lights and sirens, also drafted a memo last year saying Pruitt needed to fly in premium class seats because of security threats. Democratic Sen. Patrick Leahy of Vermont mocked that explanation. "What a silly reason to fly first class," Leahy said. "Nobody even knows who you are." During the hearing, protesters sitting behind Pruitt silently rose up, waving signs suggesting that Pruitt should be fired. Others wore green T-shirts with white lettering that read "Impeach Pruitt." The EPA chief, ringed by his staff and security team, appeared to ignore them. He briskly made his way out to a waiting black SUV with tinted windows and drove away.